After reading the title, you must have been thinking, “Been a while since they have written something about food”. Yes, it has actually been a while because we were busy preparing for Fall and updating you with the amazing progress that your Team Daily has made. Now that it has already been sometime, why further delay our foodie talks? Let us just get straight to the point, summer usually means eating healthy, hitting the gym, going camping and relaxing. However, as soon as the leaves change color, the wind gets colder, Fall arrives and our mood changes. How many of you are in the festive spirit already? US! When talking about festive spirit, how can we not mention cake? Cake is love. Cake is Life. That is, if you are a foodie like us. Fall is the season to wrap yourself with warm clothes, drink coffee and now, make sure to eat cake, too. But, when to eat cake? Wait for an occasion? Look out for a celebration? We say, “just eat it!”. 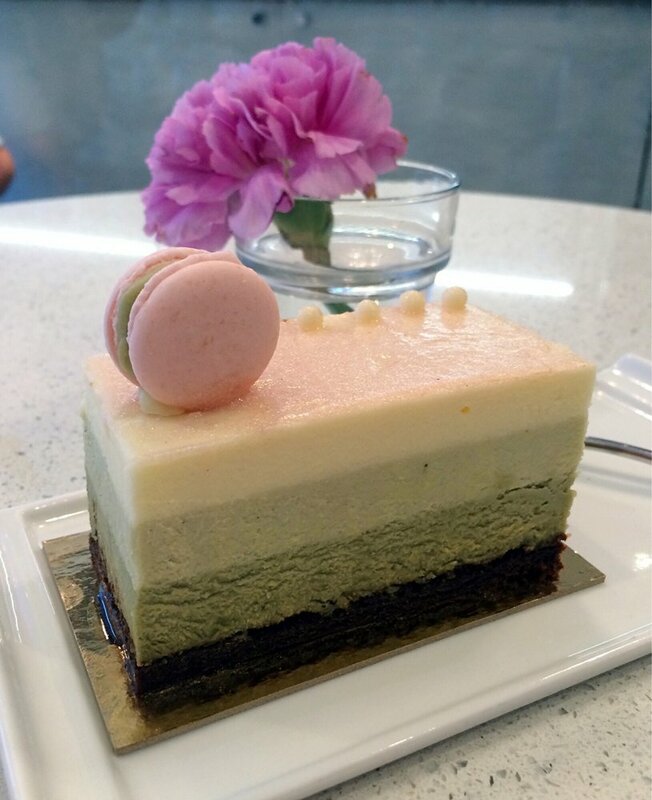 To calm your cake cravings, head to the below listed bakeries and enjoy Vancouver’s finest cakes. Thierry Chocolaterie Patisserie Cafe – Isn’t Thierry just our favorite? Yes, absolutely! Be it chocolates, macarons or cakes, they make magic. 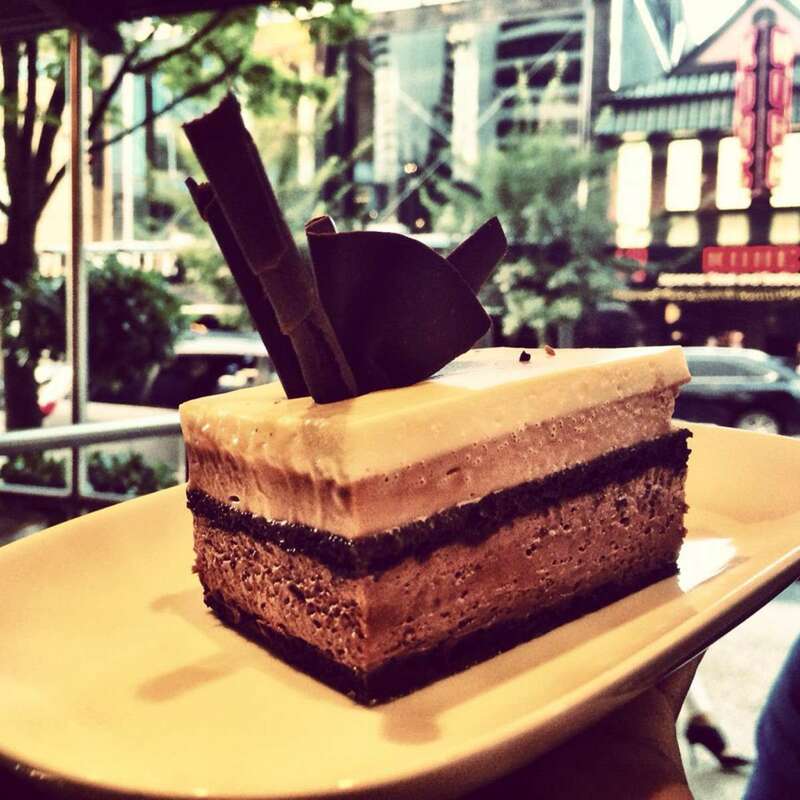 Their Chocolate Trio cake is heaven for chocolate lovers. But if you are looking for pure magic, Chocolate Marquise is the best bet. Also, their Black Forest cake, yumm! Soirette – Another one of our top favorite! Our sweet discussion will never be complete without mentioning them. You know that their macarons are divine, don’t you? However, you will only know how awesome Soirette is once you indulge yourself with their delicious cakes. Vancouver Fog is perfection. 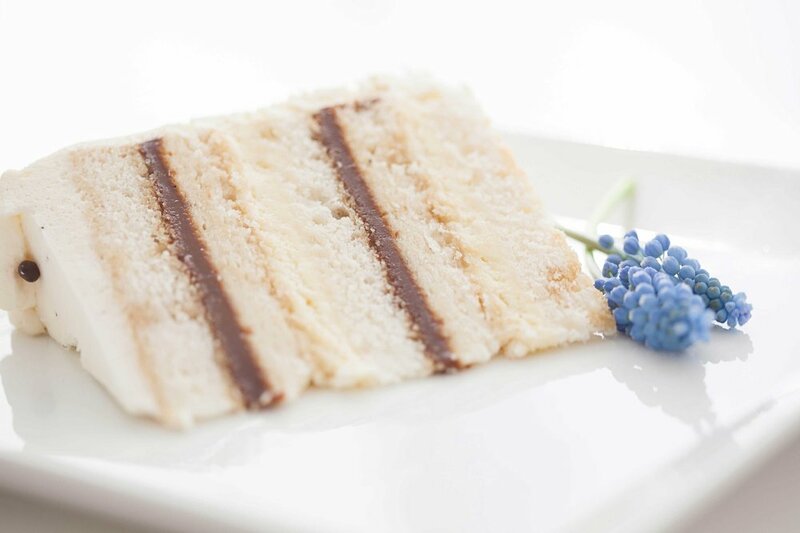 Although the cake is called Vancouver Fog, it is crystal clear on how delicious this cake is. All the caramel fans, please raise your hands. The Vanilla Caramel is all yours. Relish it, and thank us later. Small Victory Bakery – Life is all about small pleasures and small victories. 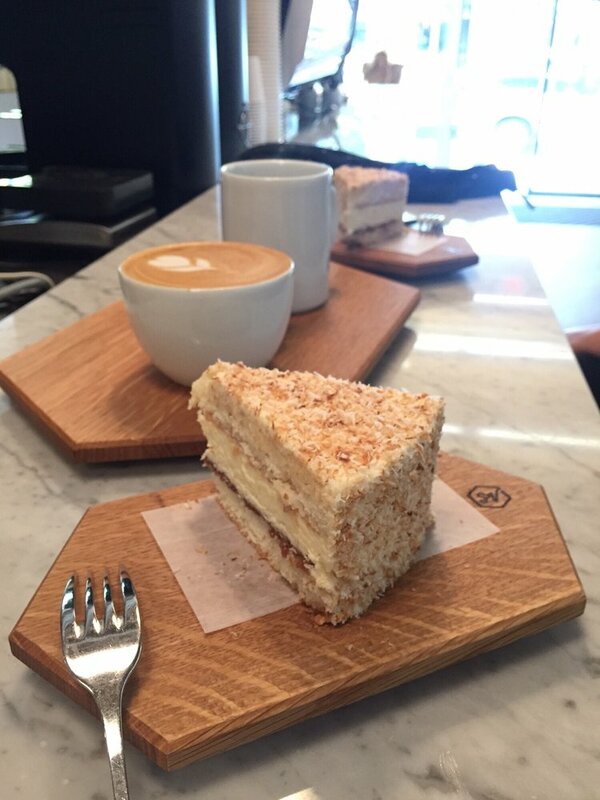 When at Small Victory Bakery, it is all about indulging in some small delicacies. Their 6-inch cakes are super cute and tasty. Like we said earlier, no need to wait for any occasion to enjoy some cake. Our favorites have to be Layered Coconut Cake and the Pistachio Cream Cake. We bet, while enjoying your coffee and cake, you will be mesmerized by their simple interiors. 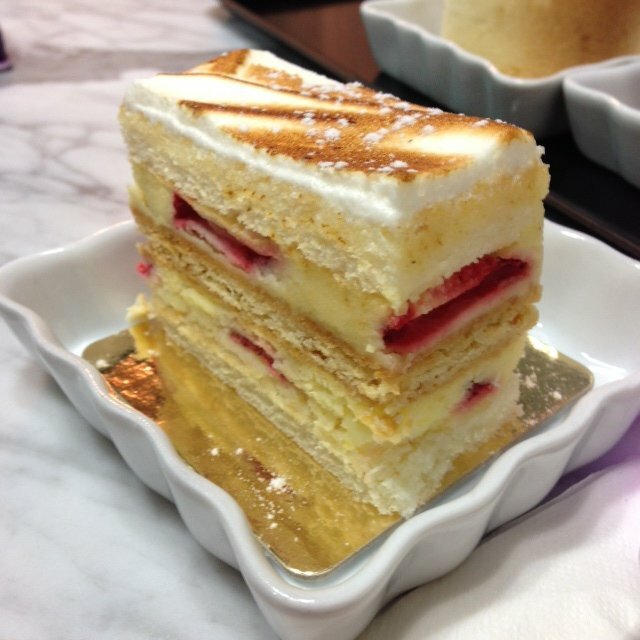 Cadeaux Bakery – Five layer cake slice *lost in cake land*. Not only it sounds tempting, it looks and tastes good, too. Their cheesecakes are also so yum. We can definitely write another post on cheesecakes altogether! Coming back to the slices, Chocolate Praline is completely worth having a couple of cheat days in a week. Their cakes are made to order so make sure to place your orders well in advance. Ganache Patisserie – When they are called Ganache Patisserie, expect nothing short of perfection from them. Stepping into Ganache is like stepping into the land of cakes you have always wanted to. It is difficult to choose one so multiple trips are guaranteed. When there, try their chocolate flavors later and focus more on the others like Pamplemousse litchi et rose, Fraises et rhubarbe and Tarte aux citrons meringue to name a few. p.s. – The reason we are talking about cakes is because we have some really interesting news coming up from you. News more like a celebration for us. So, stay tuned! < Previous Hello Seattle, Toronto and Montreal!